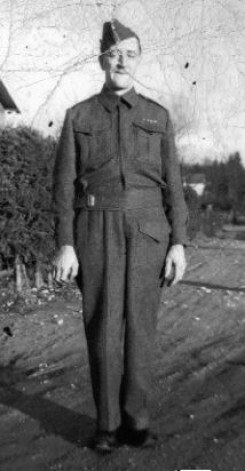 Arthur Cyril Gregory was a son of Robert D. and Mary Jane (nee McNeil) of Lakeside, Ontario. He was drafted in 1917 at Golden, British Columbia, Canada. At the time of recruitment he was described as having a fair complexion, with blue eyes and dark brown hair.